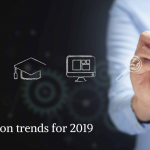 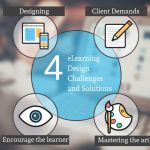 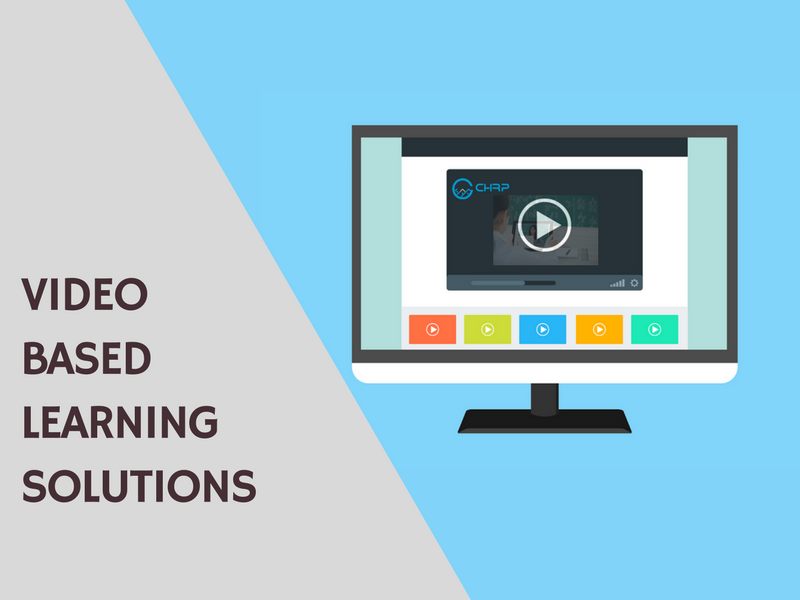 How Effective are Video Based Learning [VBL] Courses? 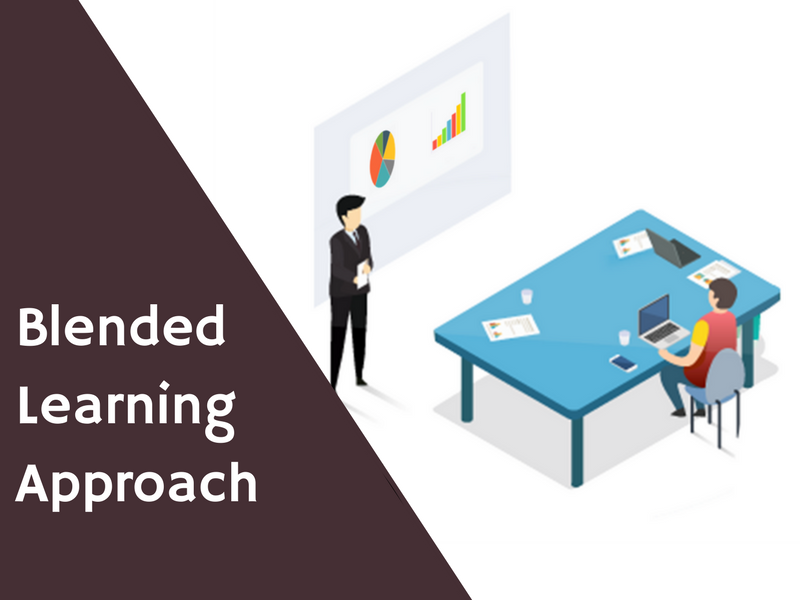 With training, corporate employees gain new knowledge and add immense value to their job roles…. 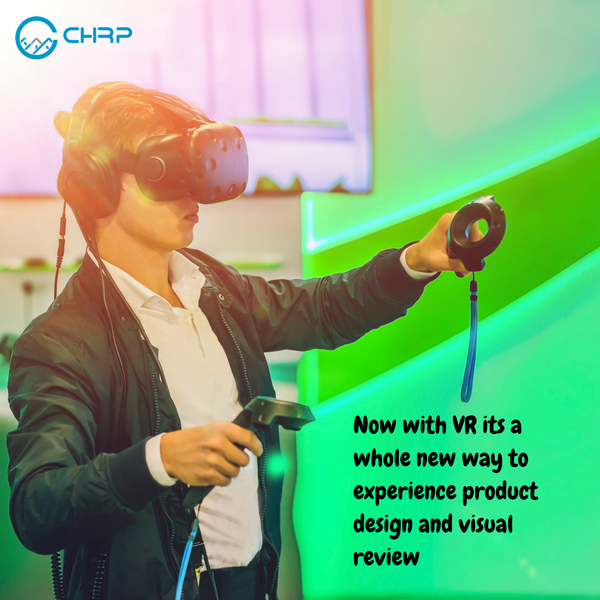 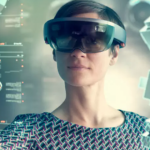 AR/VR for Architecture, Interior and Real Estate | CHRP-INDIA Pvt. 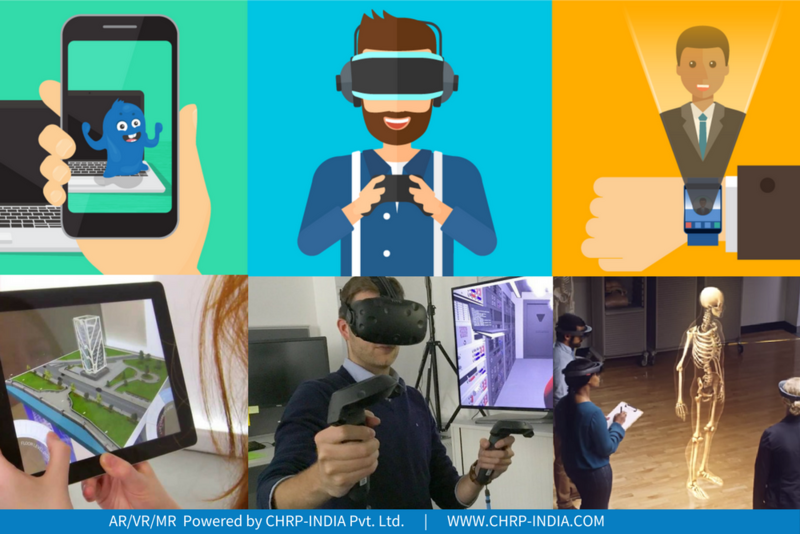 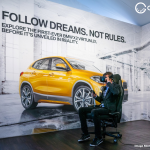 Ltd.
Immersive Training Through Virtual Reality | CHRP-INDIA Pvt. 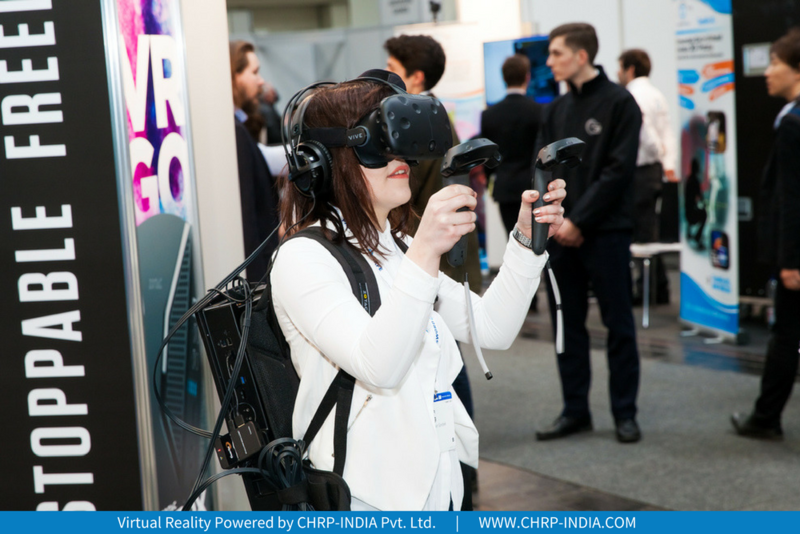 Ltd.
For companies that offer virtual reality solutions in India, the practical applications are virtually limitless….